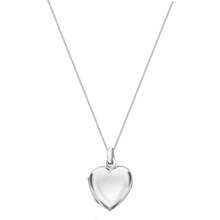 A delicate pendant can breathe a whole new lease of life into your favourite necklaces and chains. 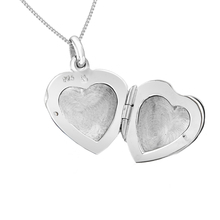 With its romantic vibe and sparkling finish, this Sterling Silver Heart Locket Pendant will add an elegant touch of luxury to your look, whatever the occasion. 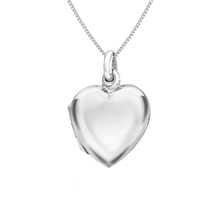 This enchanting pendant will make the perfect gift for the one you love, whatever the occasion.